Don’t Wear Another Man’s Armor – God Chose You! God chose each of us to be used by Him. Knowing our individual personalities, our talents and His plan for us, He handpicked us to walk the Christian path that He laid out for us. We each have a specific role set before us and God cast us perfectly for it. We may get discouraged and wish that God called someone more talented or qualified, but that is subtly distrusting God’s casting. While we should always strive to be holier, we cannot be anyone else than us…and that is just perfect for the job. David was chosen by God to take down Goliath. This may seem to make sense now as we are familiar with David’s adult life but at the time it appeared to be silliness. Goliath was at least 7 feet tall and a great warrior. The entire Israelite army was terrified of him. David was not much more than a child. It is likely that he was at oldest 16 years old. He was not a soldier and was not even eligible to serve in the army. He was a shepherd, the job given to the youngest and smallest of the family. A might brave armored warrior of Israel should have gone forward to face Goliath. Instead, God chose a teenaged shepherd boy. He did so for His reasons. David was chosen for this mission for God’s glory. David was perfectly picked for the job, not anyone else. So when Saul attempts to equip David for the battle, an interesting thing happens. 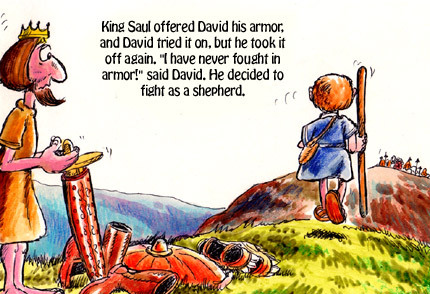 Saul gives David his battle wear, heavy armor and sword, and attempts to have David fight the battle the way Saul would have fought the battle. Saul was a big man. He is described as being head and shoulders taller than anyone else. His armor would have been larger and heavy. It would have been a great attribute and protection for him. It would have been a hindrance for David. 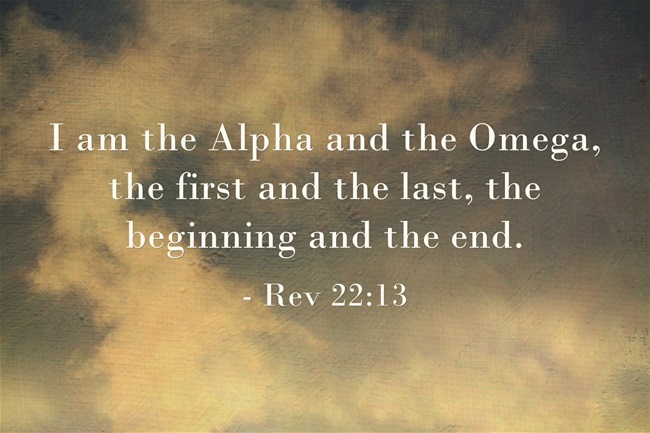 David could only fight his battle the way God called him to fight. He was smaller, likely quick and deadly with a sling. God had prepared him for this battle by having him fight bears and lions when he was younger. He was prepped and ready to fight like a shepherd. Fighting a giant like Goliath any other way would have been a mistake. Trying to fight like Saul would have been suicide. Attempting to fight his battle like anyone else would have been foolish. He would have thrown away God’s training in the process. 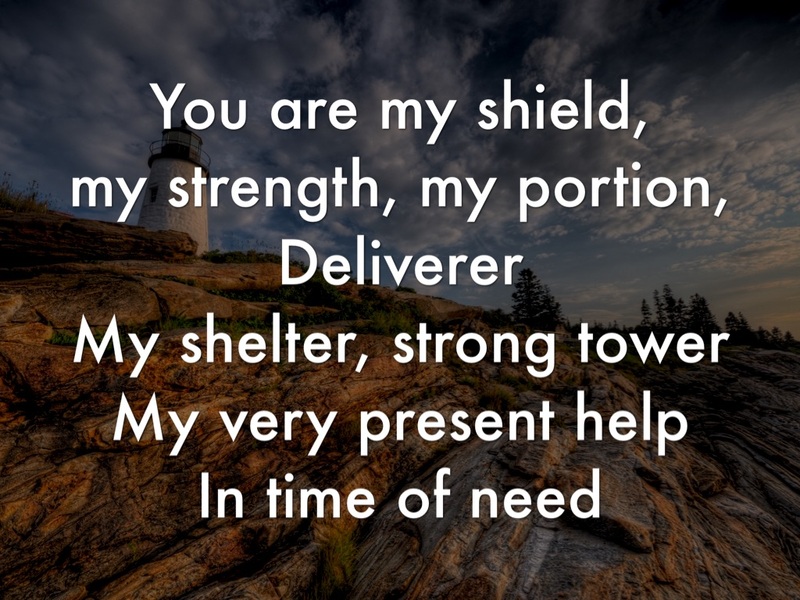 He may have seemed more exposed without the physical armor, but God put him there and was acting as his shield. We all have battles to fight in this world. They can seem huge and impossible like fighting Goliath. The odds can be greatly against us. It is at this moment that we can want to be someone else. To be smarter, more eloquent, stronger or just anyone but messy old us can seem like the best thing possible. To be covered in Saul’s heavy impressive armor may seem like it offers more protection than relying upon God. That is not God’s plan though. He chose a specific person with a specific history, a lifetime of training and the exact talents needed to win that battle. 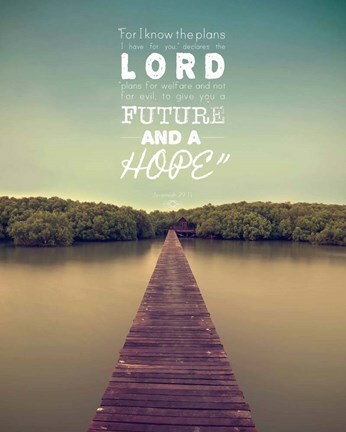 We just need to trust in His choice, even if the world says it makes no sense. God chose you for your battle. Do you trust His choice?